100% on-site classes with experienced instructors in multiple classrooms and our own shooting range. For novices to intermediate permit holders. Whether you are just a beginner or an expert, our qualified instructors can train you to handle your firearm in any situation. A Utah Pistol Permit is the most accepted permit nationwide. Simunition is the best way to simulate real world scenarios. Our knowledgeable staff can assist you with all of your firearm needs. Delta Arsenal is Connecticut's leading provider of NRA (National Rifle Association) Certified Pistol permit courses and firearm training. We provide a wide range of courses from the basic NRA pistol permit course to advanced tactical training featuring Simunation non-lethal ammunition. 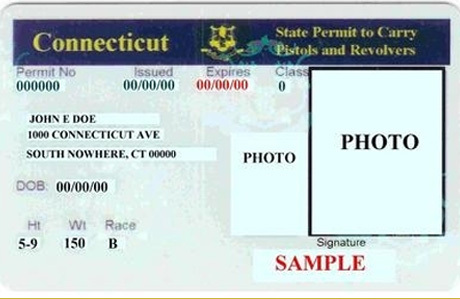 The NRA Pistol Permit Course is a requirement for a permit to carry pistols and revolvers in the state of Connecticut. Our experienced and highly trained staff will give you the best training available. I want my pistol permit! Our gun store has all your firearm needs covered, from pistols to rifles and beyond! Visit Our Website!